The Irish Angus Elite show and sale is set to take place at the renowned Carrick on Shannon Bull Sales on Saturday, December 12 when 53 Elite Angus bulls and 25 Elite Angus heifers go for auction. The event which is now in its eighth year has developed into what is regarded as Irelands number one pedigree Angus show and sale, according to Irish Angus President Mr Michael Cronin. All animals catalogued have already passed a stringent inspection to ensure that they are of a high standard. Over the last number of years the Irish Angus Elite sale has achieved the highest price averages for both bulls and heifers compared to any other pedigree Angus sale in Ireland. “This is down to the high standards we set in terms of pre-sale inspections by only letting high-quality cattle into the sale, the high prices has in turn attracted breeders to bring out even better quality animals,” Cronin said. This year’s Elite show judge is well known Cork breeder John Appelbe, from the famous Carrigroe herd based just outside Clonakilty. 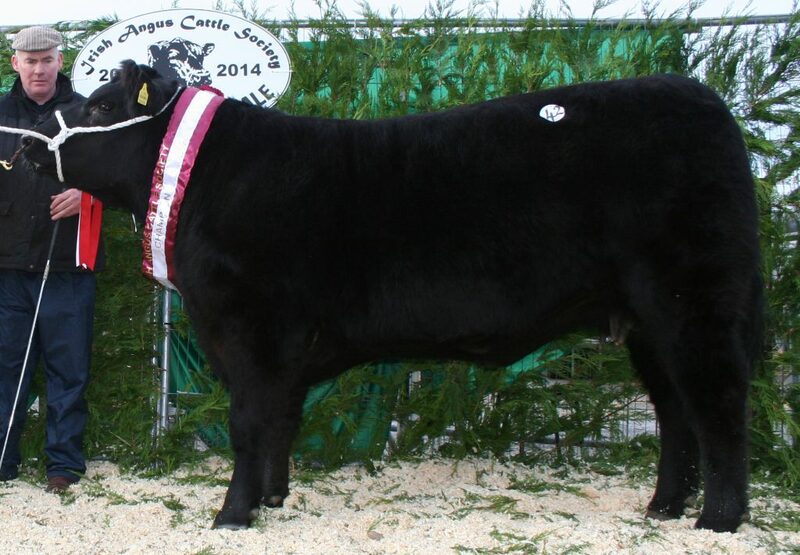 John, a progressive young breeder, had a recent success when he one of his bulls Carrigroe Kian was selected to be part of the ICBF Maternal Bull Breeding Programme. 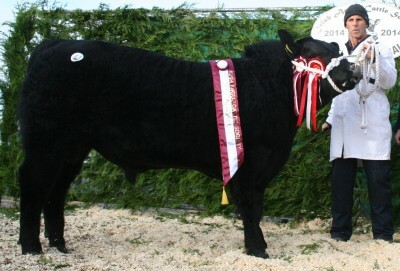 Included in the show and sale are a number of prize winners and indeed champions from this year’s Irish Angus All-Ireland show held in Strokestown. 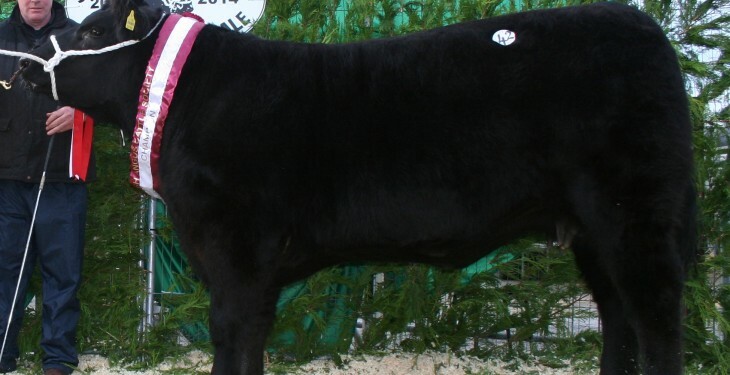 “For anyone looking to invest in a superior quality pedigree Angus bull or heifer this is undoubtedly the best selection of pedigree Angus cattle that they will get to choose from in Ireland,” Cronin said. Some 53 Elite Bulls and 25 Elite Heifers are catalogued for this year’s show and sale. Showing is due to commence at 9.30am with the sale starting at 12 noon.